With the release of Windows 10 back in 2015, Microsoft started offering its latest operating system to the existing userbase for free. 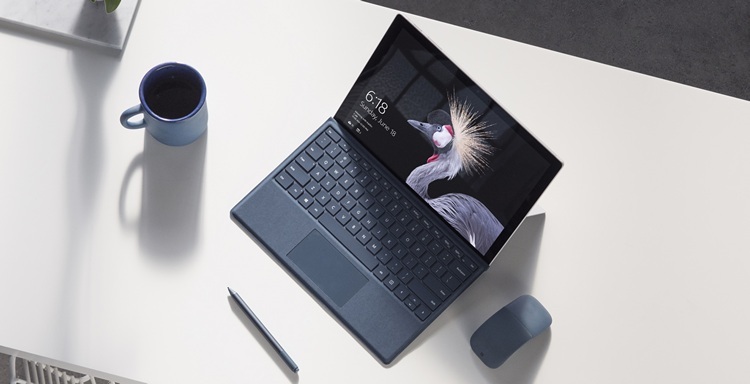 This (pestering) upgrade program was successful and came to an end in mid-2016 for regular users, who could no longer get Windows 10 for free anymore. The Redmond giant, however, made an exception for users who depend on ‘assistive technologies’ such as screen readers or magnifiers to use their Windows systems by extending the time frame to download free upgrades. But, Microsoft has now decided to phase out any and all free upgrades by 31st December 2017. Though I believe users who wanted to upgrade to Windows 10 must have already made the switch, there might be a few who are still holding to their copies of Windows 7. This may be the perfect motivation to rethink your decision and upgrade as you only have a limited time on your hands. To get the free Windows 10 upgrade, you will be required to exploit a loophole by lying to Microsoft that you’re an assistive technology user, who has no way to confirm the same. You can tell Redmond that Windows’ narrative technologies help you out on the daily and download the latest Windows 10 update for free. This gray area in the Windows 10 upgradation program hasn’t been addressed by Microsoft till date, which begs us to question that the tech giant is still wishing for some users to be lured by the bait and jump ship to their latest and greatest offering. 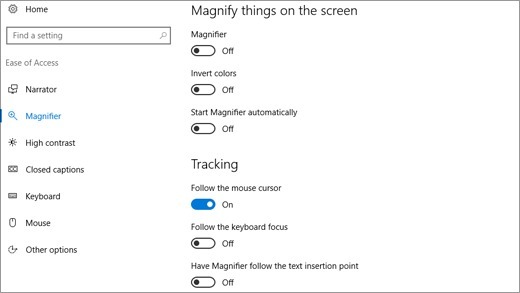 However, if you really are an ‘assistive technology’ user on Windows systems, you should definitely take the free update offer for the accessibility features included in the series of new builds. It has loaded the Fall Creators Update with even more beneficial assistance features.